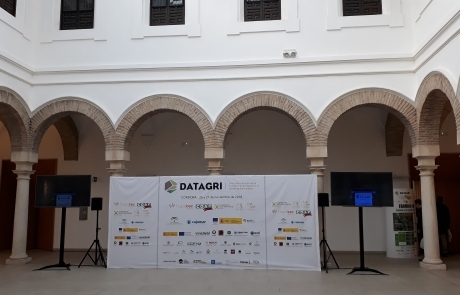 DatAgri 2018: The forum dedicated to the digitization of agricultural sector. 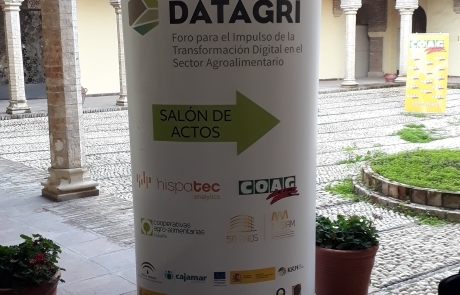 Blog / About us/DatAgri 2018: The Spanish forum dedicated to the digitization of the agricultural sector. Opportunities for collaboration between digital players and agribusiness stakeholders. The impacts and challenges of digital transformation in the agri-food value chain. DatAgri between human interventions and technical demonstrations. These two days were rich in information and discoveries. They were an opportunity to catch a glimpse of the latest digital trends in the Spanish agricultural sector. Spain is a country where the agricultural world has been resolutely turned towards digital for many years and is considered ahead in this field than other European markets. We had the opportunity to hear the words of Phil Hogan, European Commissioner for Agriculture and Rural Development, Luis Planas, Spanish Minister for Agriculture, Fisheries and Food, and many other professionals. 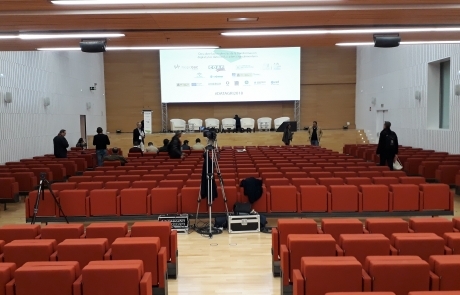 During their conferences several topics were discussed, but all had the same objective of “digitally federating” the actors of the agricultural sector; small producers as big brands. That is to say to facilitate digitization for the smallest structures and ultimately, to promote the development of agricultural activities. The idea is to promote “digital thinking” by supporting access to the same digital and technological process regardless of the size of the company. A desire to capitalize on our experience to better serve our customers. 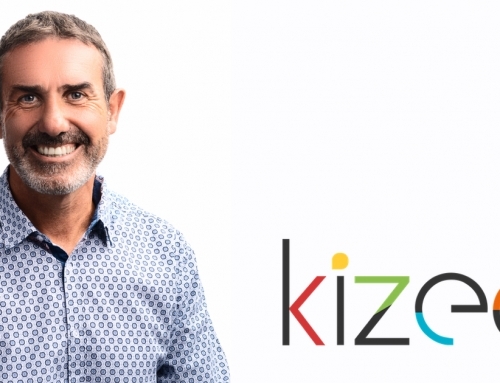 For several years now, Kizeo has acquired a solid expertise in the field of digitalisation of agricultural activities. 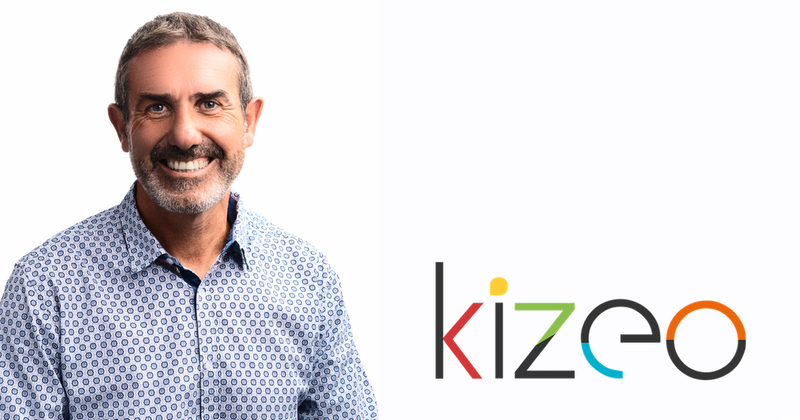 Our application, Kizeo Forms, is used by farmers who not only want to gain productivity in the collection of field information, but also perform quality audits, control production, monitor maintenance on their machines, make inventories or even for packaging activities. identify the applicable standards and best practices necessary for effective collaboration.